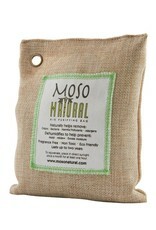 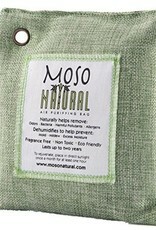 The 200g Moso Bag is the easiest way to maintain a fresh, dry and odor free environment. 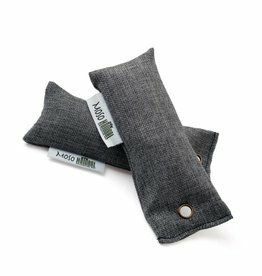 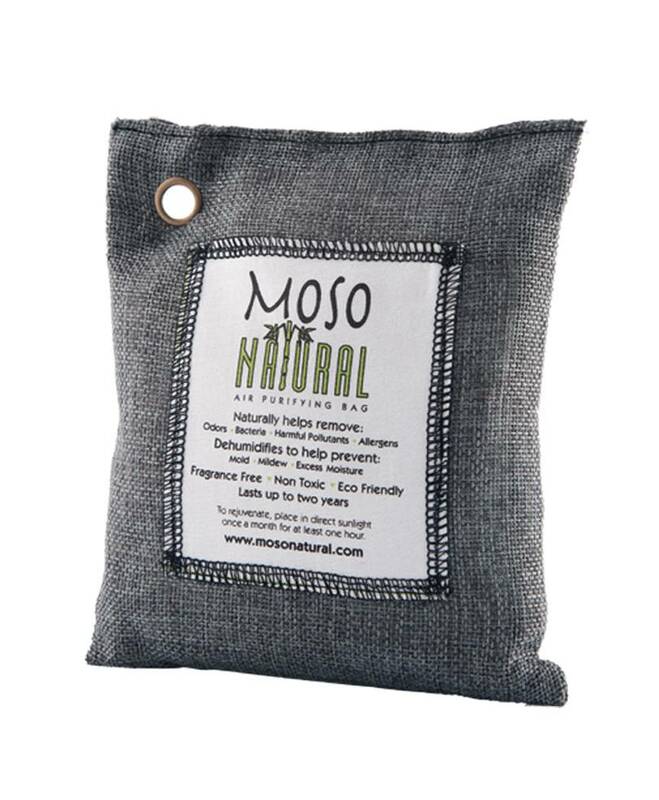 Made of just one incredibly powerful natural ingredient - moso bamboo charcoal, the Moso Bag is continuously working to remove odors, allergens and harmful pollutants. 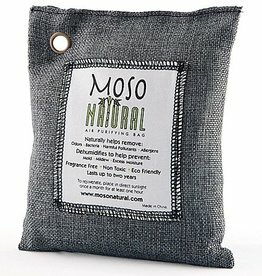 For damp, musty environments the Moso Bag will absorb excess moisture to prevent mold, mildew and bacteria from forming. 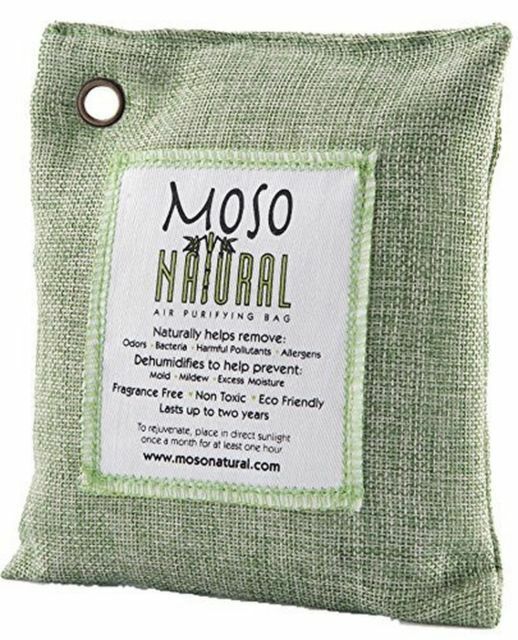 The Moso Bag is chemical free, fragrance free and non-toxic to keep you and your pets safe. 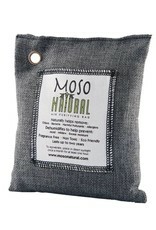 The bamboo charcoal is sealed inside a beautifully stitched linen bag which can be placed on any surface. 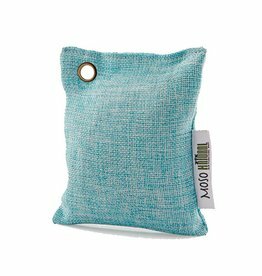 With simple maintenance the bags are reusable for up two years, just place them outside in the sun once a month for at least one hour to rejuvenate. 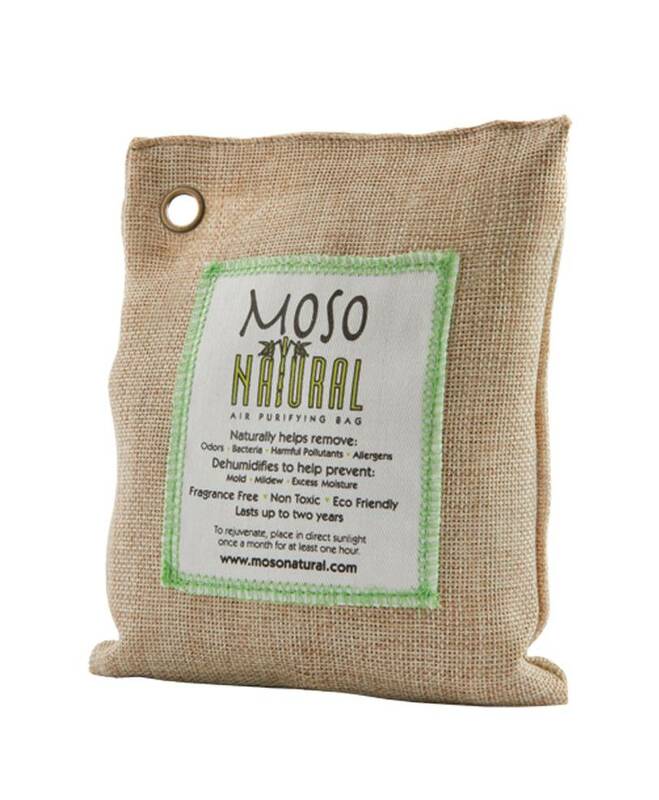 At the end of their lifespan you can recycle the bamboo charcoal into the soil.